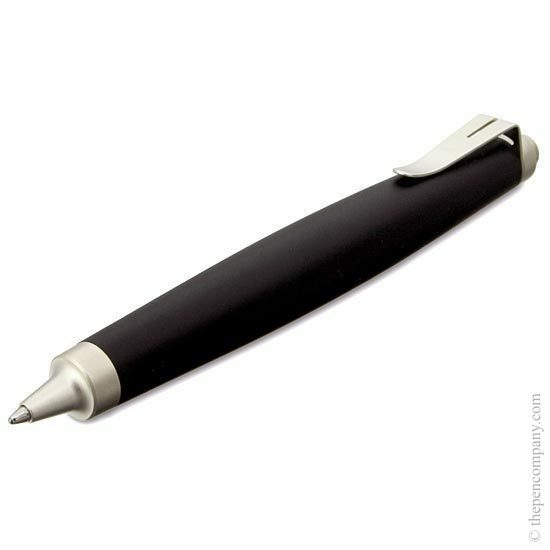 Scribble is a short, chunky range of writing instruments from Lamy. 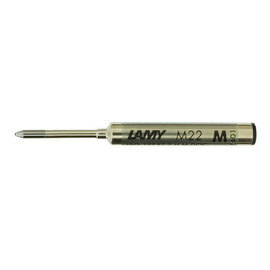 Giving ease of grip and greater mobility. 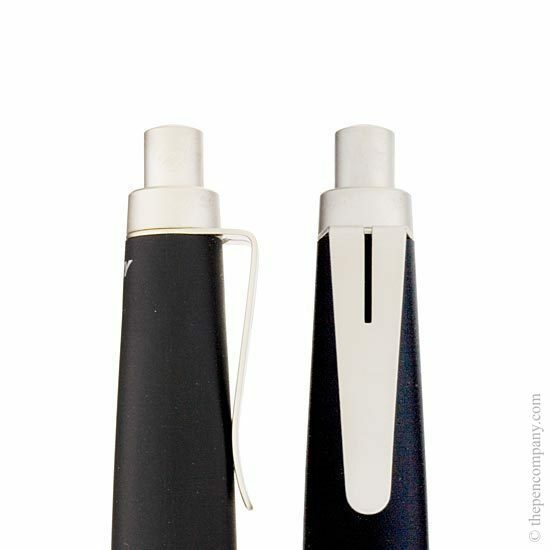 The Lamy Scribble range have a comfortable ergonomic resin barrel with removable clip. 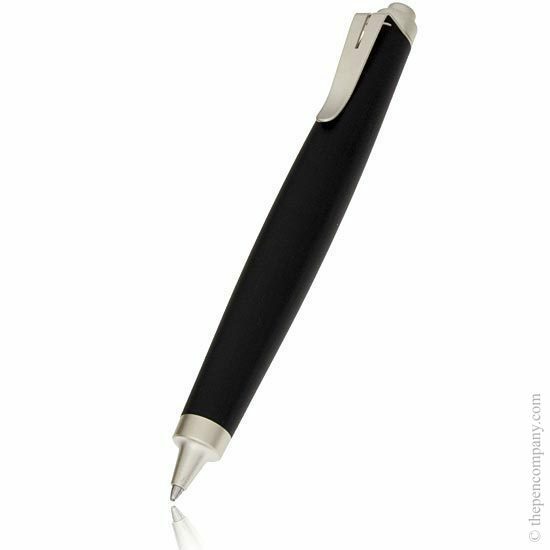 Available in black resin with palladium plated trim as a ball pen or pencil with the choice of either a 0.7mm mechanical pencil or 3.15mm clutch pencil. 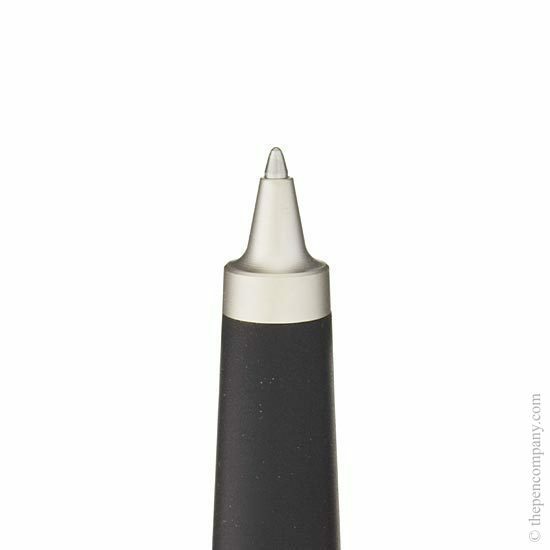 The 3.15mm Lamy Scribble pencil can be held loosely in the middle for sketching - designed to give the feel of drawing with charcoal. Bought as a Christmas present for a friend who came to stay for the holidays - had looked everywhere for one but all the local shops had sold out. Delighted with excellent service resulting in next day delivery despite ordering very late!